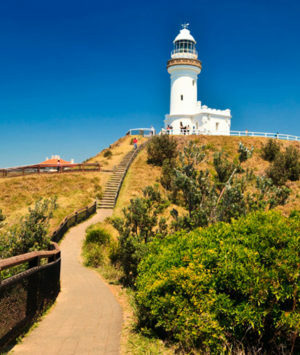 Valuers Australia has had a strong presence in the Byron Bay areafor many years. Located only a short drive from our offices, our highly qualified valuers have extensive experience and local knowledge of Byron and its surrounding villages, and have provided dependable, independent and professional services to a diverse range of clients in the area. Valuers Australia provides valuation and property consultancy services throughout the whole of the Byron Local Government Area including Bangalow, Billinudgel, Binna Burra, Booyong, Broken Head, Brunswick Heads, Coorabell, Ewingsdale, Eureka, Federal, Goonengerry, Mullumbimby, Nashua, New Brighton, Ocean Shores, South Golden Beach, Suffolk Park, Tyagarah, Upper Coopers Creek and Wilsons Creek.